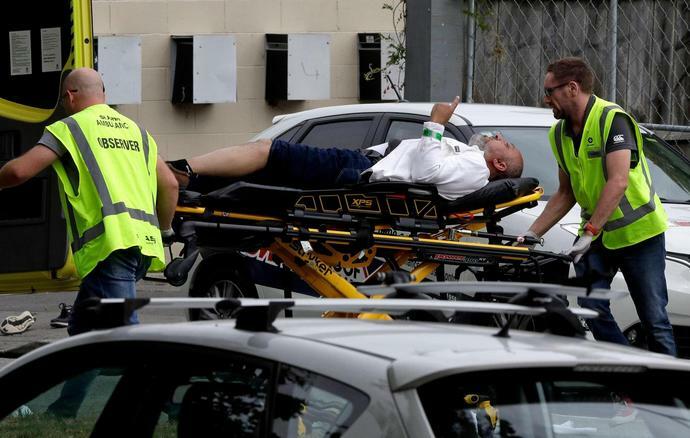 Police in New Zealand say multiple people have been killed at two mosques in the city of Christchurch. One person is custody, police confirmed Friday evening local time. In a video statement, New Zealand Police Commissioner Mike Bush said police are responding to "a very serious and tragic serious series of events." Police confirmed one arrest but did not know if there were other suspects. Bush also said there may have been other locations that were "under threat." The situation is "serious and evolving" and involves an active shooter, police tweeted at about 10:20 p.m. EDT Friday. "Police are responding with its full capability to manage the situation, but the risk environment remains extremely high," police tweeted. Witness Len Peneha says many people have been killed. Peneha says he went into the mosque to try and help: "I saw dead people everywhere." Speaking to CNN, witness Mohan Ibn Ibrahim said he was inside the mosque when the gunman opened fire. He said that he had a friend in another mosque in the area had told him a gunman had opened fire there.